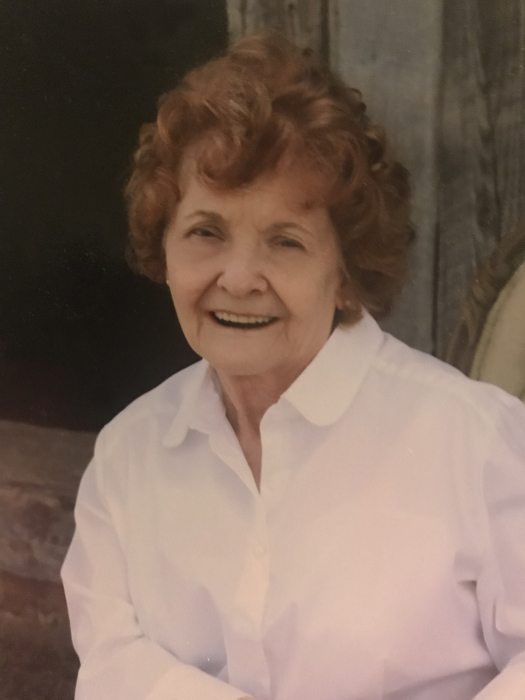 Nancy Jane Black Garofalo, 76, of Greenwood, SC died Sunday, January 20, 2019 at Wesley Commons. She was born in Newnan, GA to the late Charles Norwood Black and Ruth Thomson Black. Nancy was a 1964 graduate of Erskine College where she received a B.A. in Elementary Education. She had a compassionate heart and much of her time was devoted to caring for others. Nancy enjoyed quiet days at home where reading and crafting were among her favorite hobbies. Her time outdoors was often spent gardening. She loved the Lord and was his faithful servant in all she did. Nancy is survived by her daughter, Donna Garofalo Brown (Chris), of Ninety Six; her son, Mike Garofalo, of Jacksonville, FL; a sister, Mary Kirkland (Jim), of Lawrenceville, GA; and two grandchildren, Sofia Garofalo and Joshua Philip Brown. A memorial service to celebrate Nancy’s life will be held at Fellowship Presbyterian Church in Jasper, GA on Monday, April 15, 2019 at 2:00 pm. Memorials may be made to Greenwood Pathway House in Nancy’s Honor, 208 Panola Avenue, Greenwood, SC 29646. Harris Funeral Home and Cremation Services, Abbeville is assisting the Garofalo family.